Amitabh Bachchan & Taapsee Pannu starrer Badla is getting great support from the audience in metro cities and all set to surpass the lifetime collection of their previous collaboration 2016’s Pink (65.39 crores). 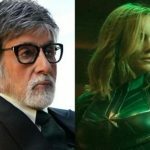 After that, it will become the second highest grossing film of Big B’s career. 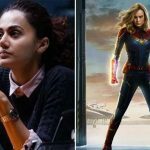 Directed by Sujoy Ghosh, the thriller drama has received positive reviews from the critics as well as the audience for its strong content and gathered a solid word of mouth. 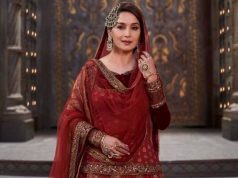 As a result, the film did the business of 38 crores in the first week with 23.20 crores in the weekend and 14.80 crores on weekdays from 900 screens. Then in the second week, due to the absence of any major release, Badla remained steady and raked the business of 18.97 crores which included 4.05 crores on Friday, 6.70 crores on Saturday & 8.22 crores on Sunday. Now it is running on weekdays and minted the amount of 2.80 crores on 2nd Monday & 2.60 crores on 2nd Tuesday. After 12 days, its total collection has become 62.37 crores nett domestically. 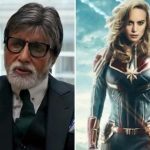 In parallel, the 21st film in the Marvel Cinematic Universe, Captain Marvel has got succeed to create good buzz among the Indian audience despite mixed reactions. 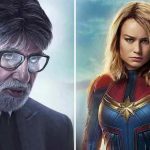 In the opening week, it did the business of 56.41 crores which included 40.71 crores in the weekend and 15.70 crores on weekdays from 1900 screens. 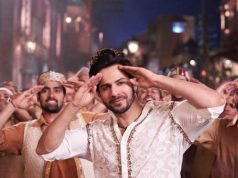 In the second weekend, it managed to collect 14.35 crores with 3.15 crores on Friday, 5.30 crores on Saturday & 5.90 crores on Sunday. 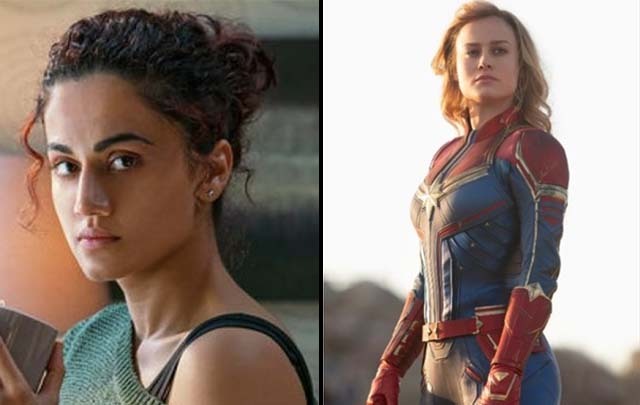 Now on weekdays, Captain Marvel has witnessed a normal drop and bagged the amount of 2.10 crores on 2nd Monday & 1.90 crores on 2nd Tuesday. 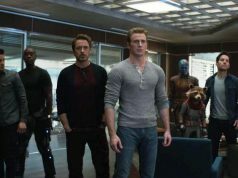 After 12 days, the total collection of Marvel Studios’ presentation has become 74.76 crores nett.